For new investors, I suggest reading investment related books. Unfortunately, many of the books available are either thick, difficult to understand textbooks or self-help, motivational, “get rich now” books that offer no real-world value. That’s why it is a joy to come across a book that reaches out to new investors, that uses simple terms, and that doesn’t promise the reader that he will be on the expressway towards riches or financial freedom. The book is easy to understand, even for people with no background whatsoever in investment or finance. The author explains investment related terms as he goes along. The author summarizes what he says in each section, so the “bullet-point” type of people will still be able to grasp the content. There’s also one big summary at the end. The author knows what he’s writing about. He is a CFA charterholder. He currently serves as the President of CFA Society Thailand. He is the CEO of his own investment research company. The book contains information that are actually useful in the real world of investments and finance. The info here is what financial analysts know all along but is somehow not passed on to the general public. The book doesn’t really tell you secrets about getting rich. So if you’re the type who’s looking for a book that will help you to get rick quickly, there are other books that pretend to do so – but don’t really make you rich either. 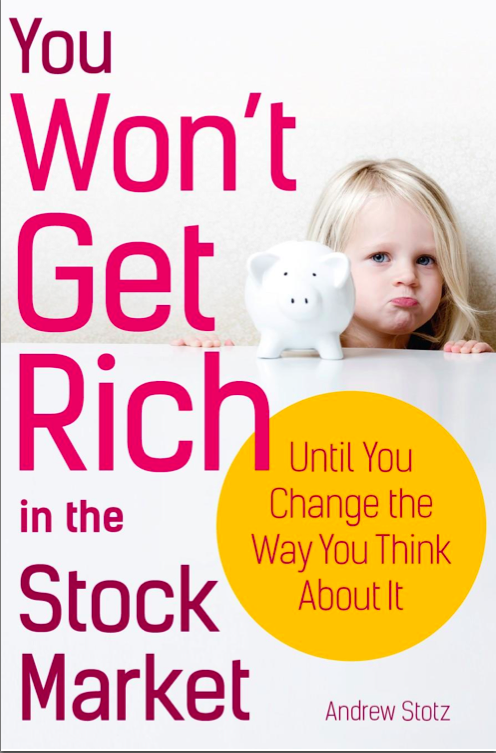 This is not a self-help psycho babble, so this is not the type of book that will hold your hand or tell you “to get out of bed and take charge of your financial life”. This is not a book that will appeal to your emotions and will not impart with you the delusion that you will be the next investment tycoon. There are no actual stock tips here. So if you’re looking for info on what stocks to buy, there is none here. Disclaimer: I got a free copy of the book from the author himself. However, I am NOT getting any proceeds whatsoever from sales of the book. This is also NOT an affiliate marketing type of gimmick. I was NOT paid to review or promote the book, because I do not exactly have the clout to get paid to review stuff.